UK light commercial vehicle (LCV) registrations dropped by 5.8 per cent in June and have declined by -2.3 per cent for the first half of the year, according to the latest figures from the Society of Motor Manufacturers and Traders (SMMT). Small, medium and large-sized vans all saw registrations fall in the month, down -18.2 per cent, -7.3 per cent and -6.4 per cent respectively. The pickup market was the only sector to experience growth, with a rise of 4.1 per cent. 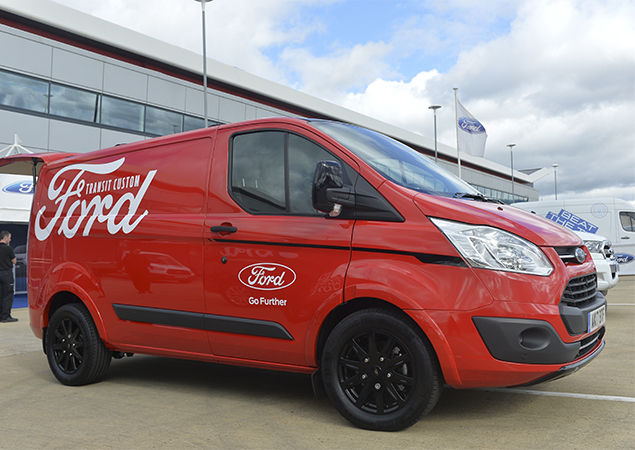 The SMMT has noted an overall decline in the new van market compared with the same period last year. This June, 35,182 vans hit the UK roads, with over 180,696 registrations in the first six months of the year. However, June 2017 saw 37,349 new vans registered throughout the month and 184,926 across the first half of the year. Despite the drop, demand remains at a high level, up more than a third at 35.7 per cent compared with same period five years ago. Mike Hawes, SMMT Chief Executive, said: “UK van registrations have fluctuated throughout the first half of this year, reflecting variable buying cycles which are a natural feature of the market. Next page: What’s the cheapest van to insure?